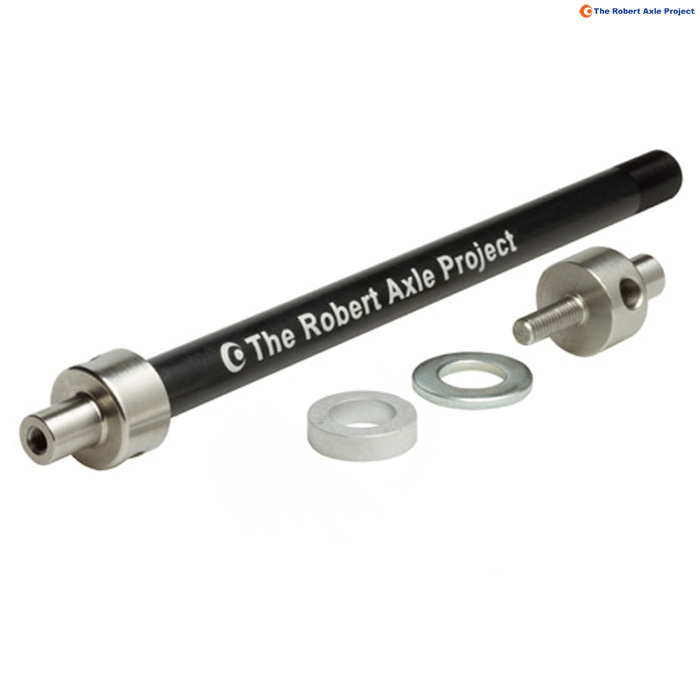 Using your guide, my axle is 167mm with a pitch of 1.5. The closest part you stock is the BOB112 (159-165mm). Is the BOB112 OK for me? Also, could you tell me the diameter of that part of the bobbin that the trailer hooks onto. Mine is not a Bob trailer and I need to check it will slot onto the attachment point. You would need to discuss this with the manufacturer of your bicycle, we would not recommend that it would be suitable.